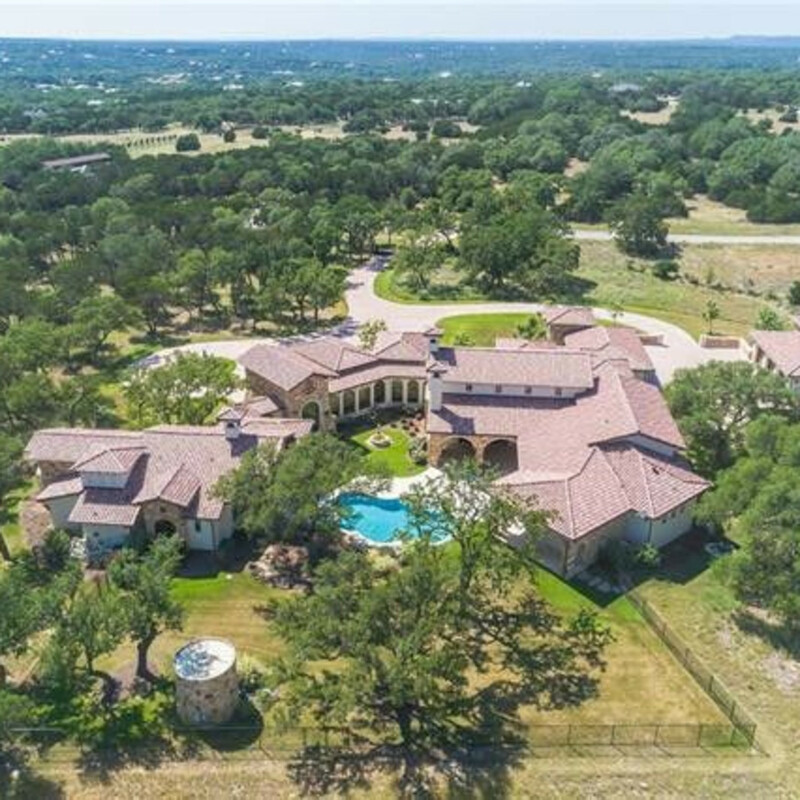 Walk this way cause you don't want to miss a thing when it comes to this multimillion-dollar Texas Hill Country estate. 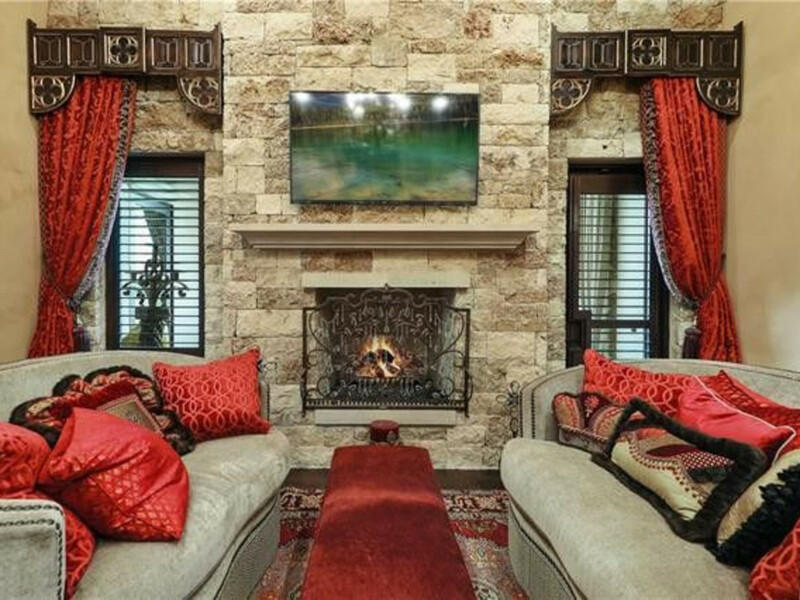 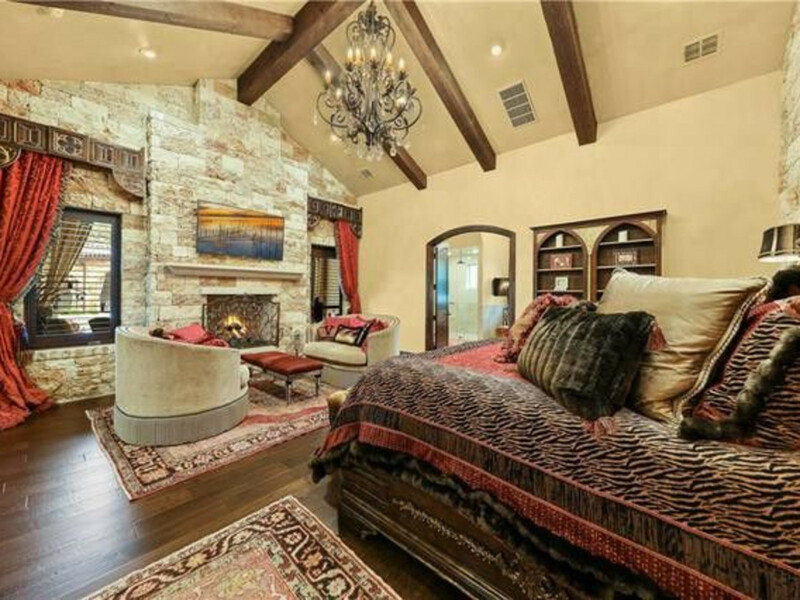 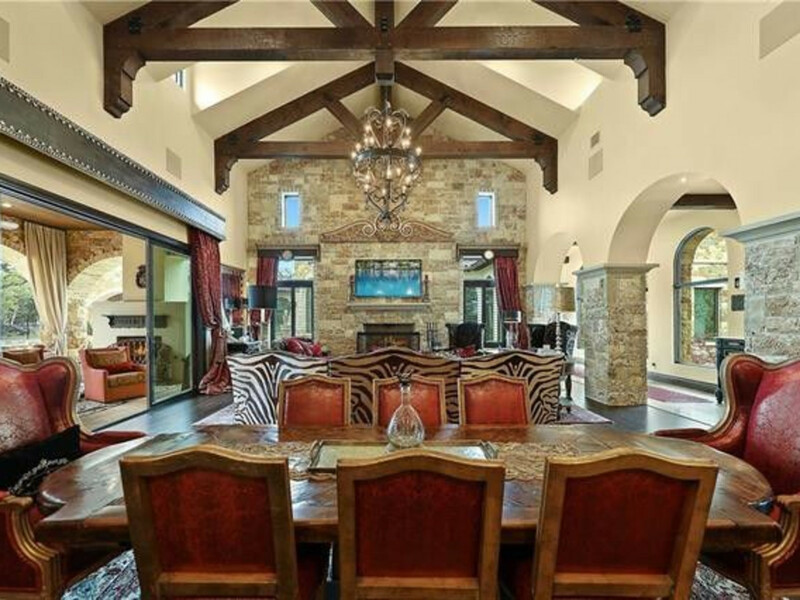 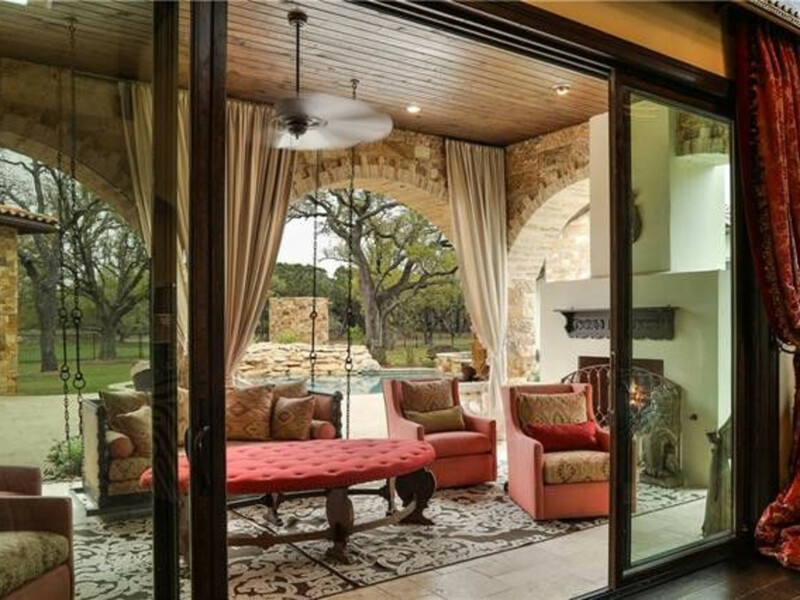 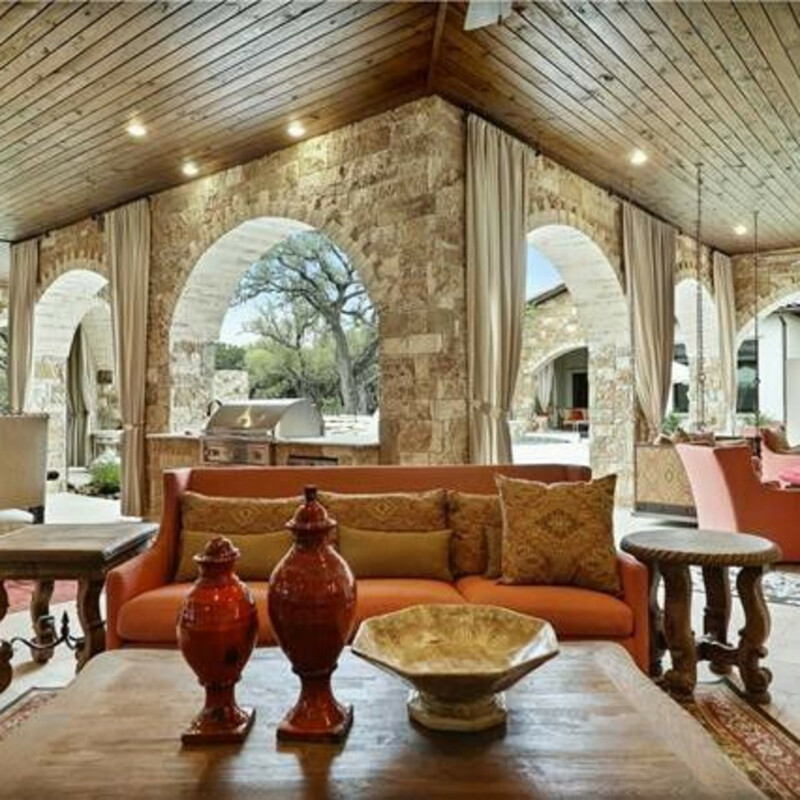 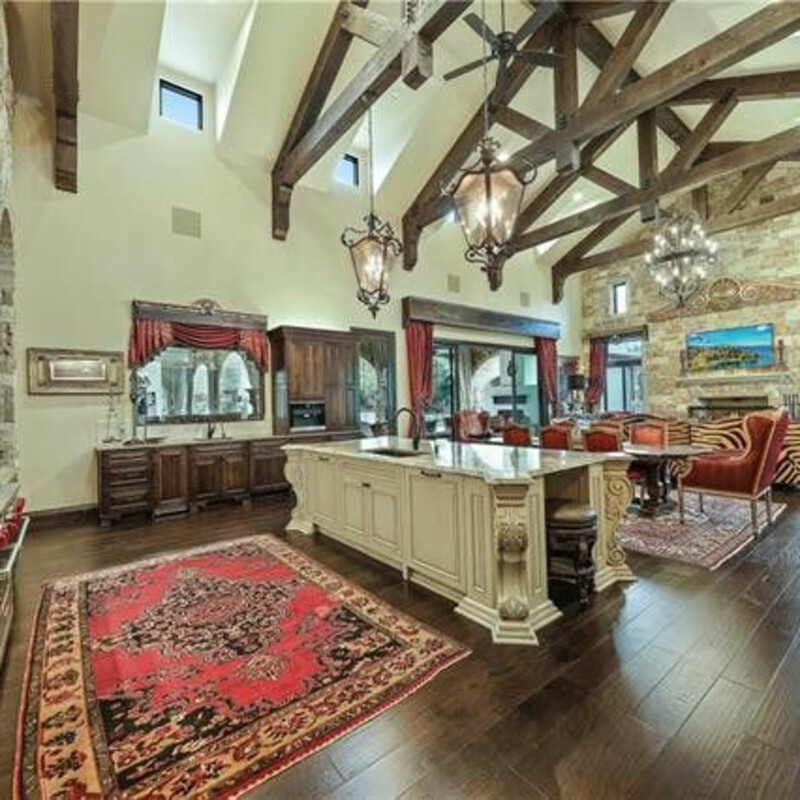 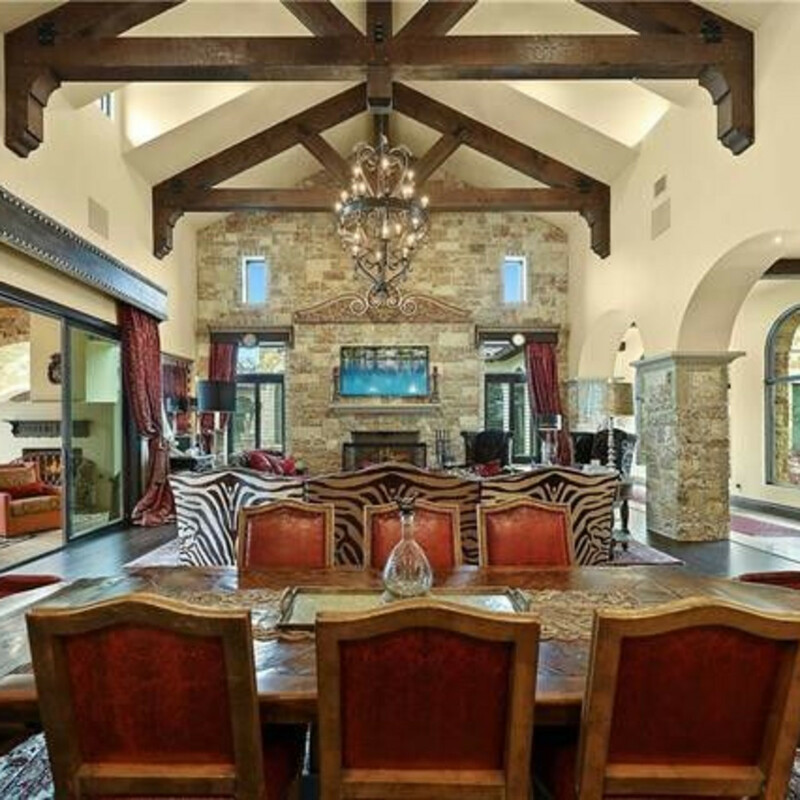 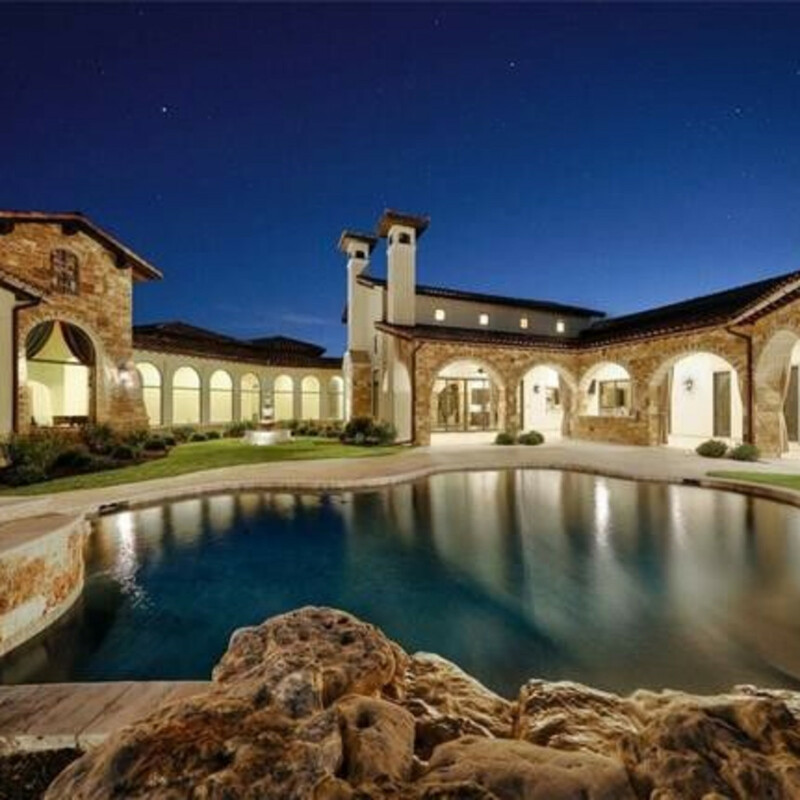 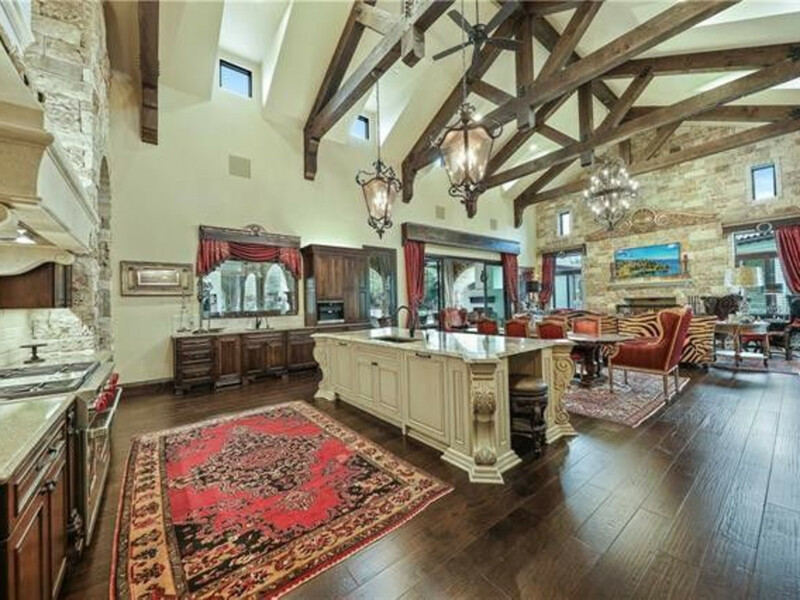 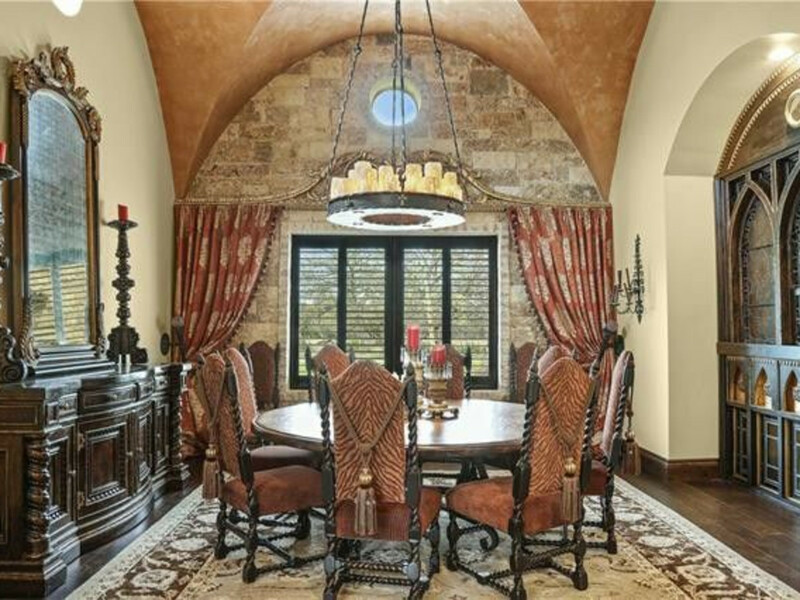 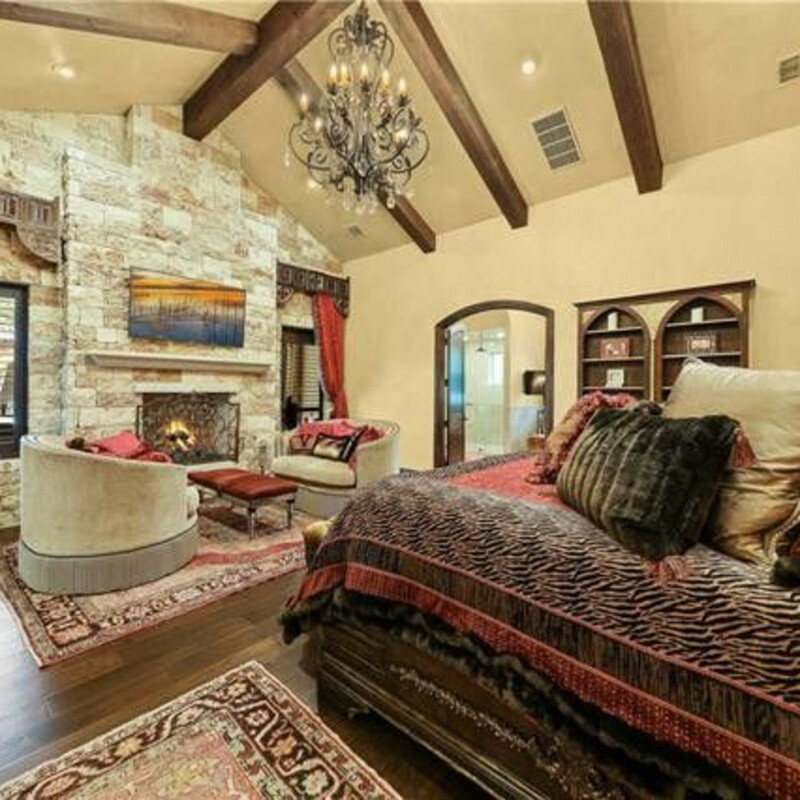 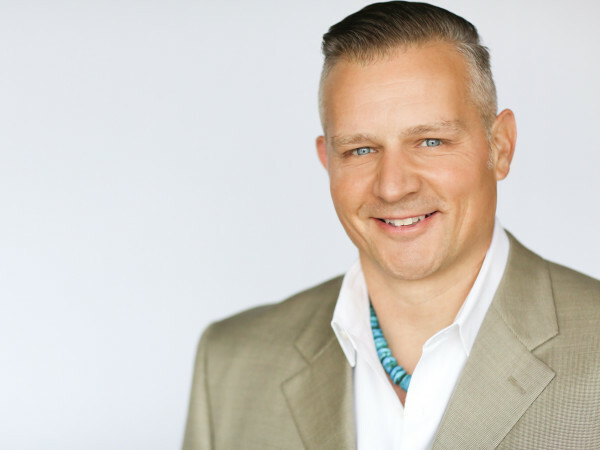 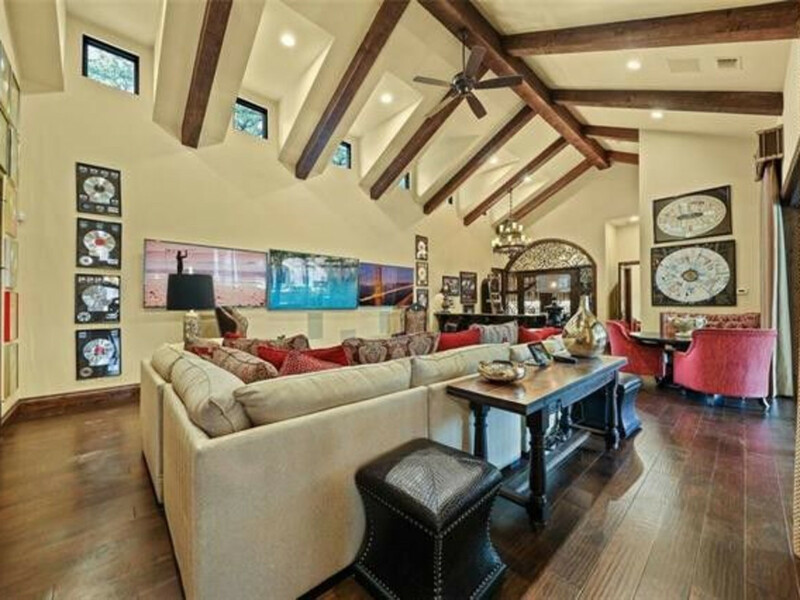 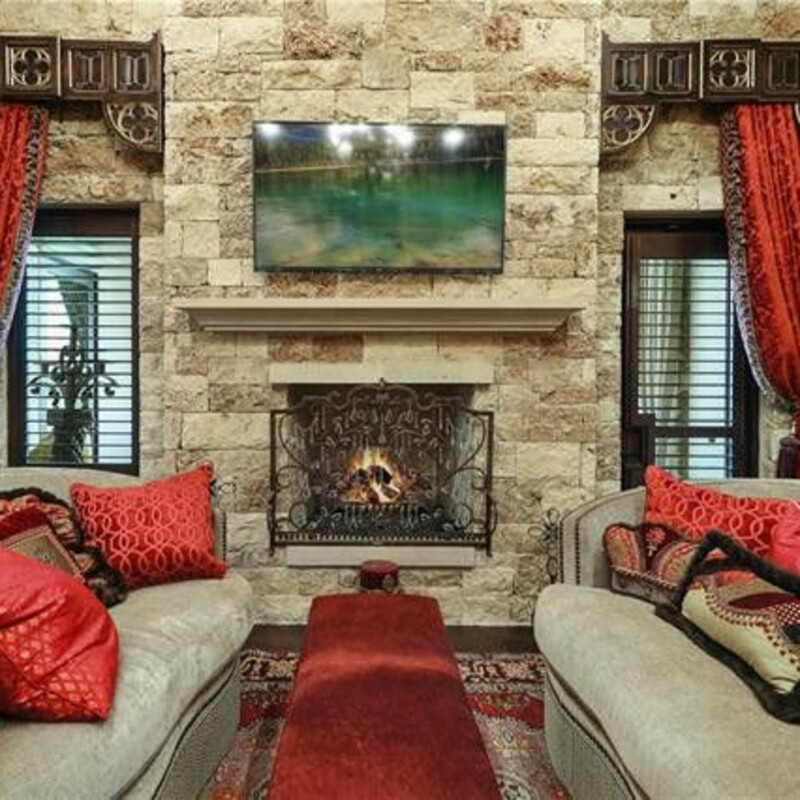 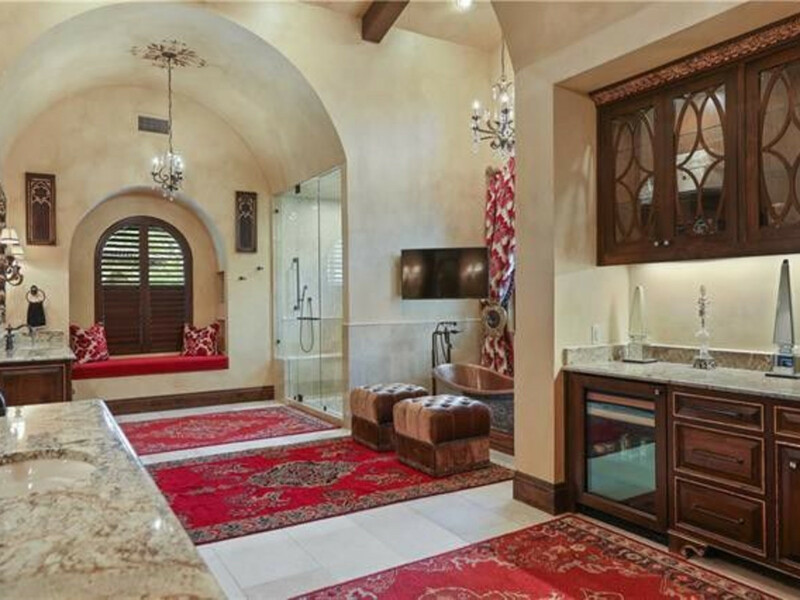 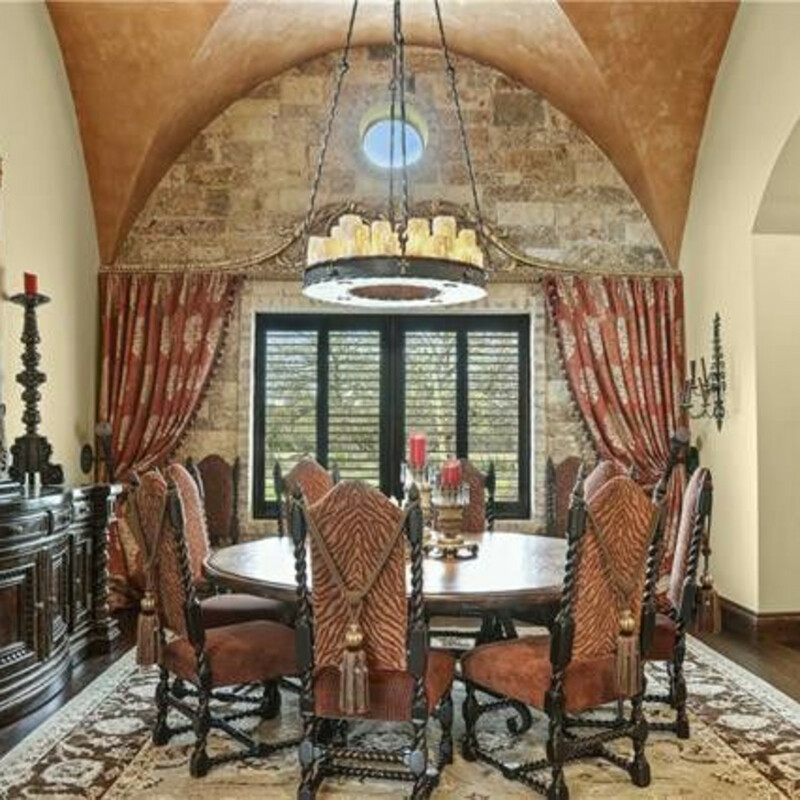 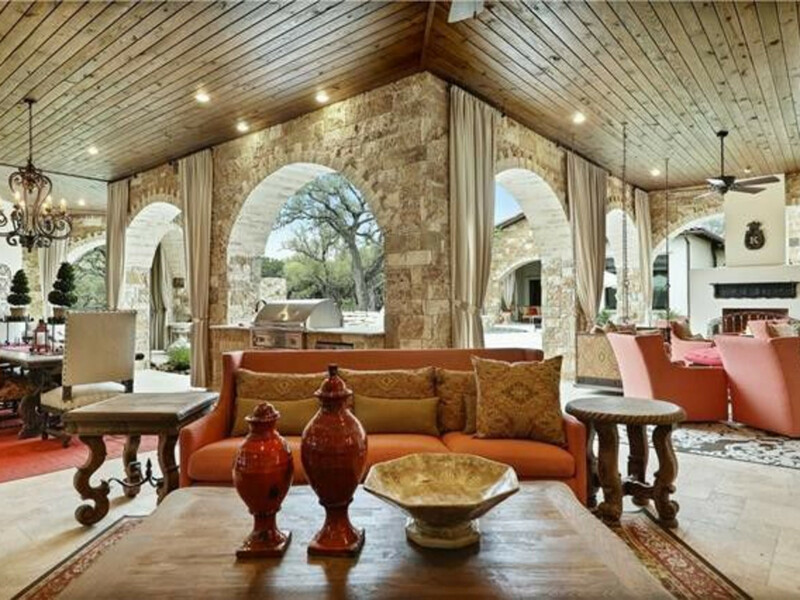 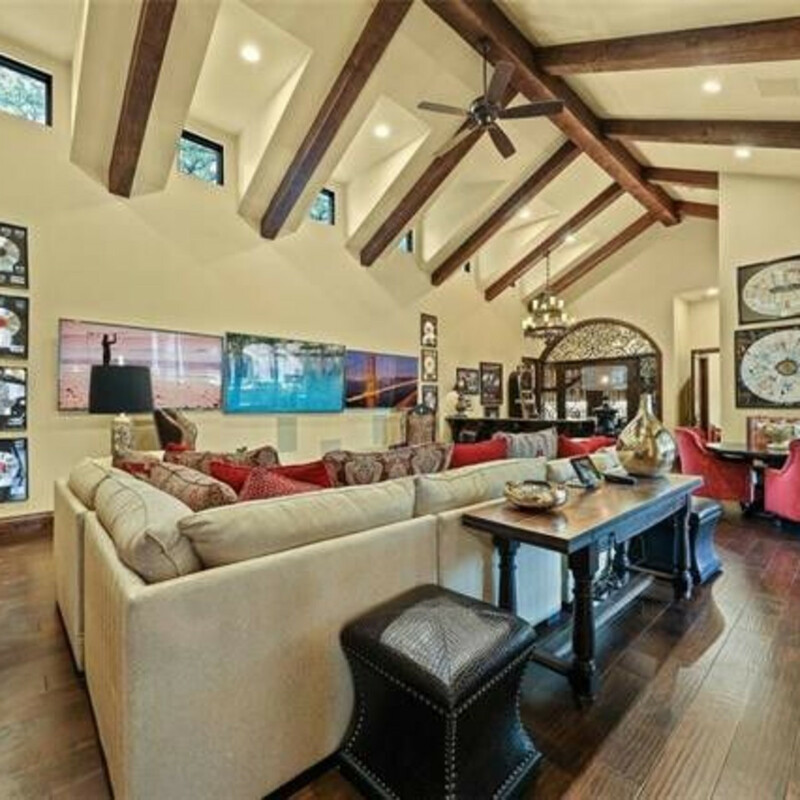 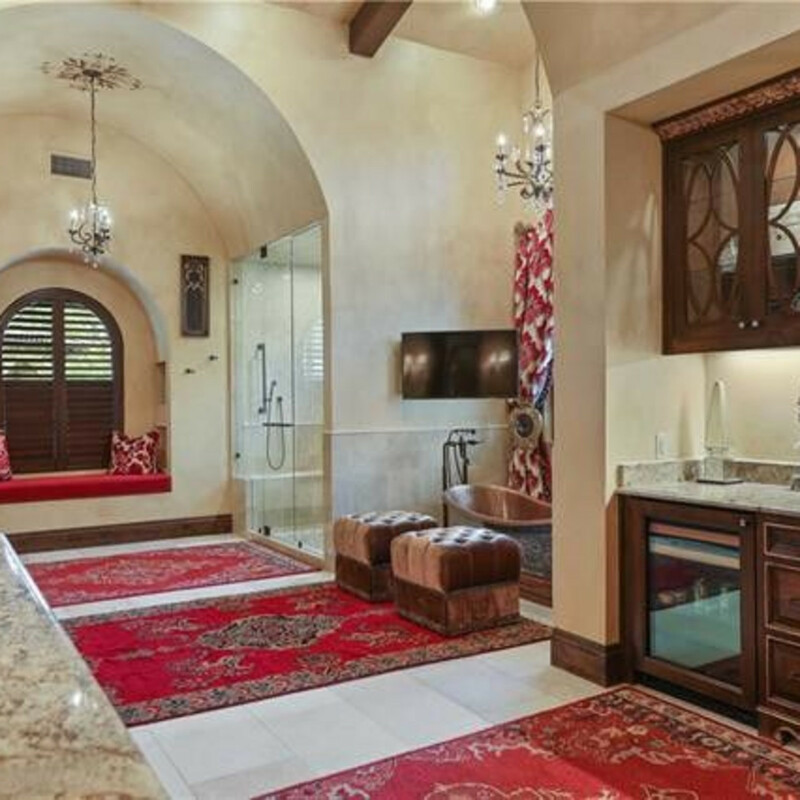 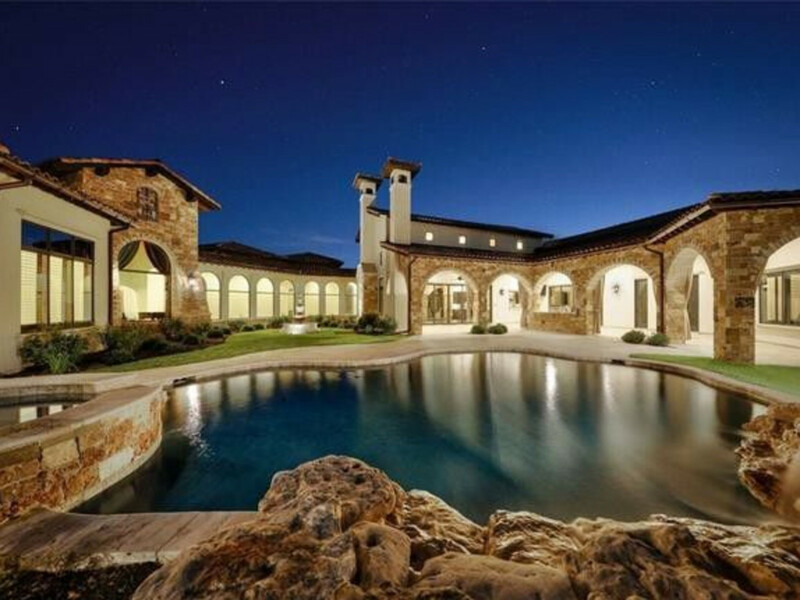 Joey Kramer, Aerosmith drummer and rock 'n' roll royalty, has listed his massive Boerne home for $3.995 million. 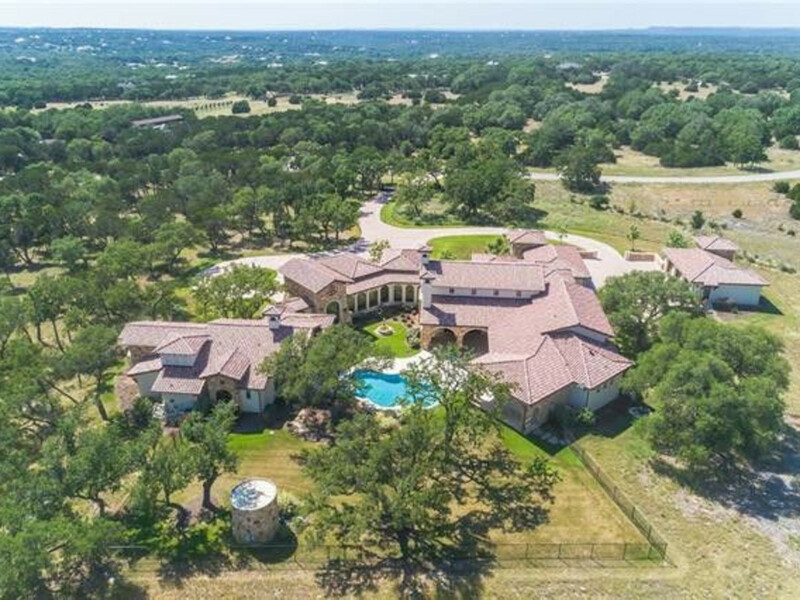 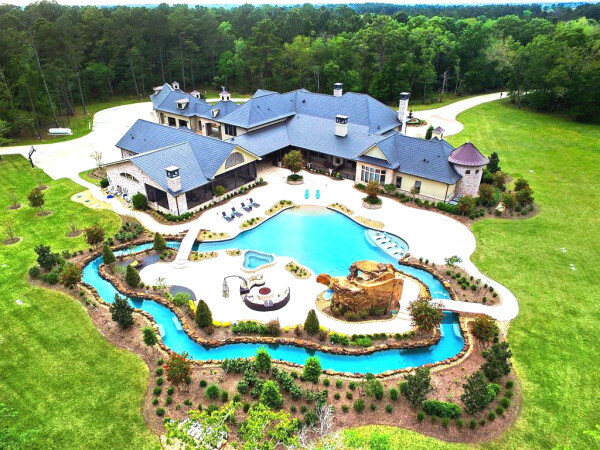 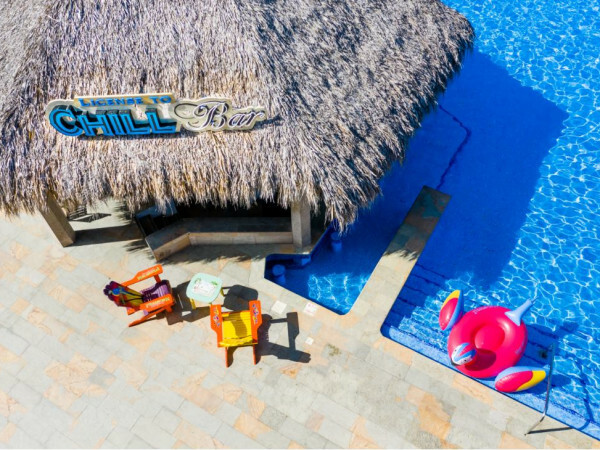 Housed in Cordillera Ranch, a gated country club community, the 14.4-acre property includes a single-story, 7,600-square-foot house; two multi-car garages; and a resort-like pool.